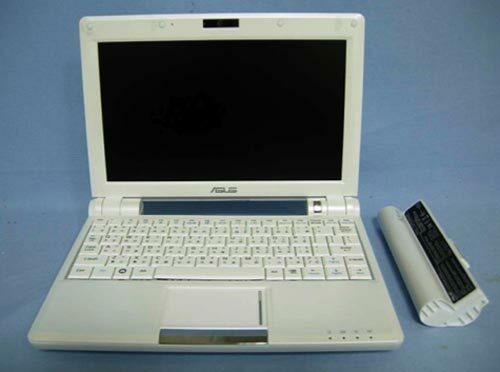 Asus’s next generation of its Eee PC will now feature a MacBook Air like multi touch pad with two-finger pinch zooming, and two finger scrolling. No WiMax, GPS or touchscreen, and the specs are otherwise what we’ve heard. 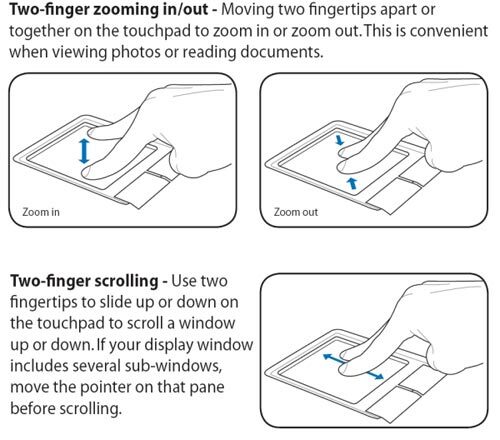 But here’s the biggie: The manual reveals it’s got a MacBook Air/Pro style multi-touch trackpad, with two-finger pinch zooming, and two finger scrolling. I am so glad I didn’t buy the first Eee PC, I would have done if the screen had been a little bigger with a higher resolution like the new one, I can’t wait to get my hands on one of these new Eee PC’s.